On my way to France I stopped in at Prince Edward Island (PEI), a small maritime province in Eastern Canada where my parents and sisters live. PEI is famous for a several things—lobsters, oysters, mussels, potatoes, and Anne of Green Gables (a famous novel by local author Lucy Maud Montgomery). PEI is also a well-known tourist destination for its beaches, pastoral landscapes and wonderful skies, which I illustrate below with two photos. Below: The harbor in Summerside with a great blue heron (Ardea herodias). Below: another landscape with nice sky and Canada geese (Branta canadensis). 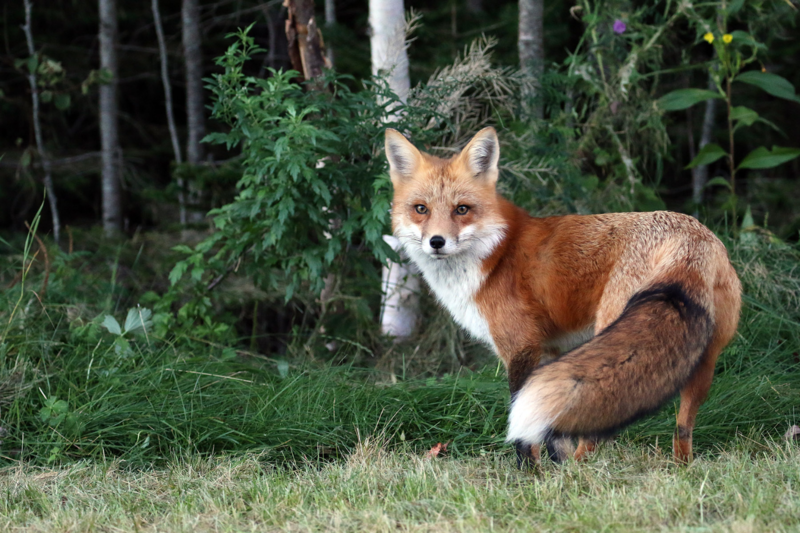 PEI is not yet famous for its foxes but it should be; it is thick with these charming animals. 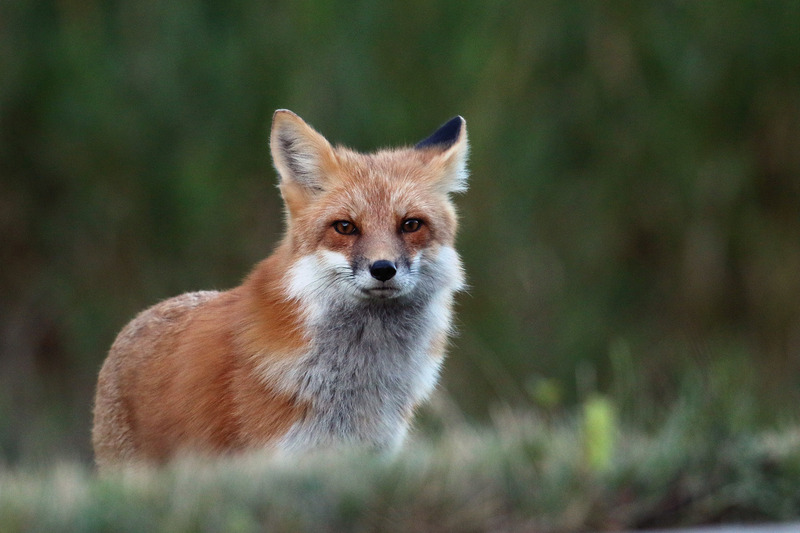 I have been coming to PEI since I was a kid and in the past we rarely saw red foxes (Vulpes vulpes). Now they seem to be everywhere, particularly in towns and small cities, and they can be very tame and photogenic. 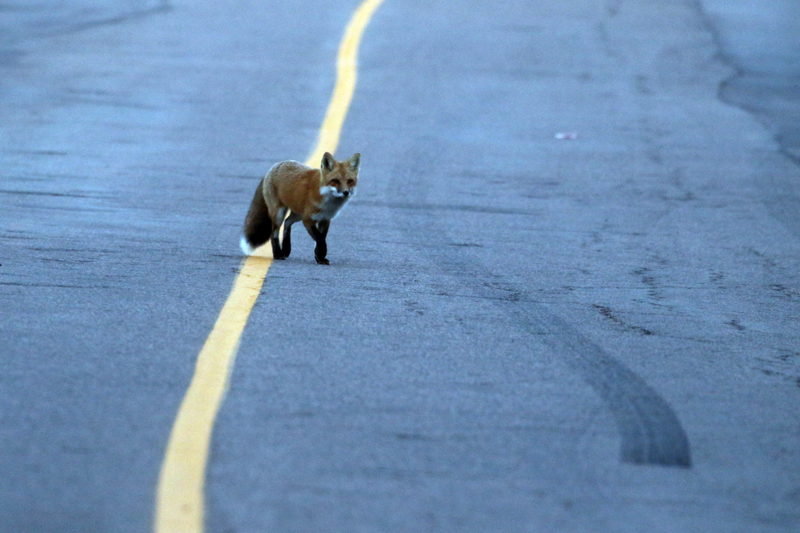 My sister knows I love foxes, so we spent a few afternoons looking for them around the town of Summerside. We saw foxes on most days, including one lucky day with two different pairs. 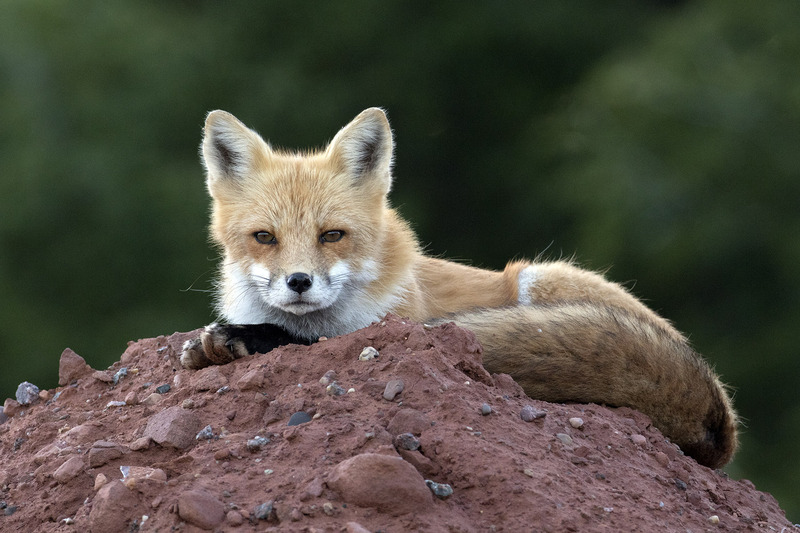 Below: PEI is also famous for its red dirt; here a fox takes a siesta on top of a pile of red dirt. Below: Another photo of the same dirt pile a couple of days later with what I suspect was the same fox or its mate. My cat Houdini often adopts this same pose when perched on a the top of a couch. Below: A second fox was traveling with the above fox, probably its mate. Look at that gorgeous tail! Below: One last photo of the same animal. I am not sure why foxes now appear to be so much more abundant than in the past but a couple of factors might be at play. 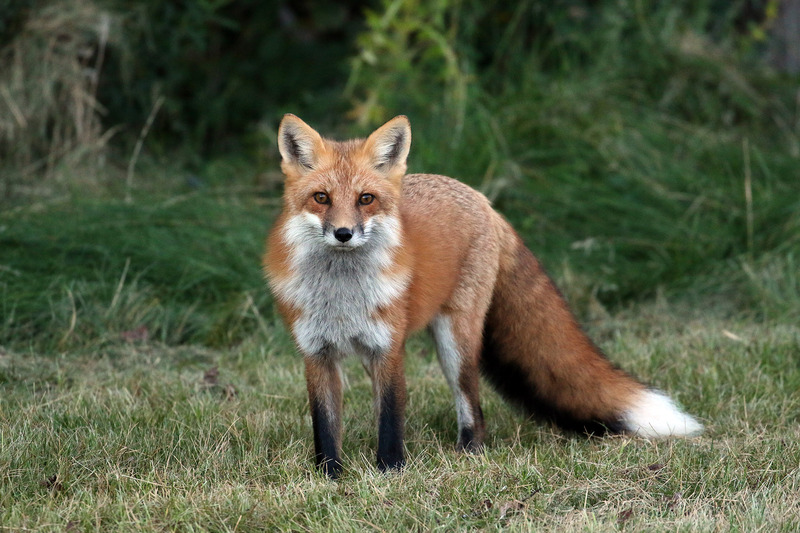 Perhaps foxes increased because people stopped persecuting them, which would not only lead to a larger population but also to foxes that are tamer and more visible. People now seem to really like the foxes. In fact, foxes are now so popular that they were recently voted the provincial animal (vastly outpolling the original suggestion of the Holstein cow). A second factor that might have changed things is coyotes (Canis latrans)—they were not here in the past but arrived in the late 1970’s or 1980’s from the mainland by crossing the winter ice. It’s possible that coyotes displace foxes where they overlap, and foxes may have responded by taking refuge near people. The islanders’ relationship with foxes was not always so benign—there was a large and extremely lucrative fur industry here until the late 1950’s, and it ended completely in the 70’s or 80’s. Online descriptions refer to the fox-farming era as both a PEI Gold Rush and an economic bubble—many people got very wealthy from the fur trade, but it eventually collapsed. 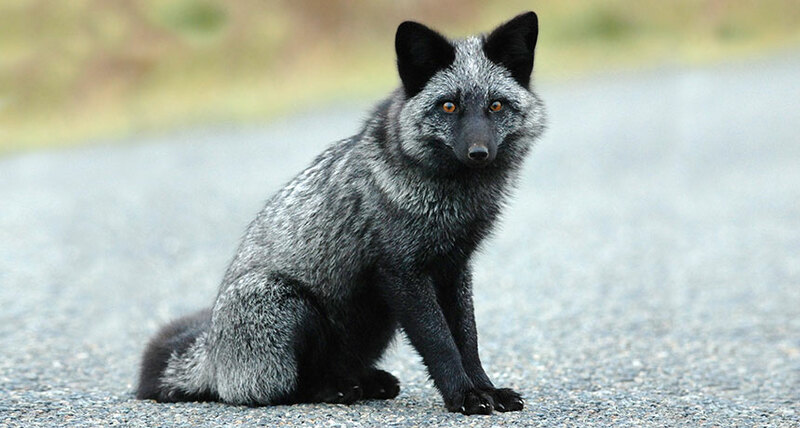 Key to this story is a particular genetic variant of the red fox—the silver fox—with the gorgeous coat color shown below. Below: A black or melanistic morph of the red fox. Color can vary considerable among black morph individuals, with some animals having a nice silver color—the silver fox. It was the silver animals that were prized for their fur and the photo below shows a very silver individual (photo from web). According to Wikipedia: “Historically, silver foxes were among the most valued furbearers, and their skins were frequently worn by nobles in Russia, Western Europe, and China.” At first the pelts were from wild-trapped animals and, since these desired silver pelts were rare, then were worth their weight in gold (literally, and perhaps even more valuable than gold by weight). For example in 1900, one pelt fetched $1,807 at an auction (roughly a value of $45,000 today by some conversions I used). In 1910 a pound of gold (pound, not ounce!) cost $330—I am guessing that a fox pelt probably weighed about a pound or two so the above mentioned pelt was actually more valuable than gold. Given the value of the pelts it is not surprising that someone figured out how to breed foxes in captivity and focus on breeding the silver animals in particular. Based on a newspaper article I found, two enterprising guys (a druggist and farmer) captured black foxes from the wild and were able to get them breed by putting pairs in large outdoor enclosures in wooded habitat near Alberton PEI. Foxes can have large litters so the captive breeding soon generated large numbers of foxes. Given the value of the pelts, the foxes became the goose that laid the golden egg. News about the captive breeding got out and others started farming the animals. At one point 10% of the island farmers were raising foxes. One of my mother’s uncle raised foxes and I saw his setup in the 1960’s. Fun facts from the article I read: In 1913 it was estimated that the island’s foxes were worth twice as much as all cattle, horses, sheep, swine and poultry combined. 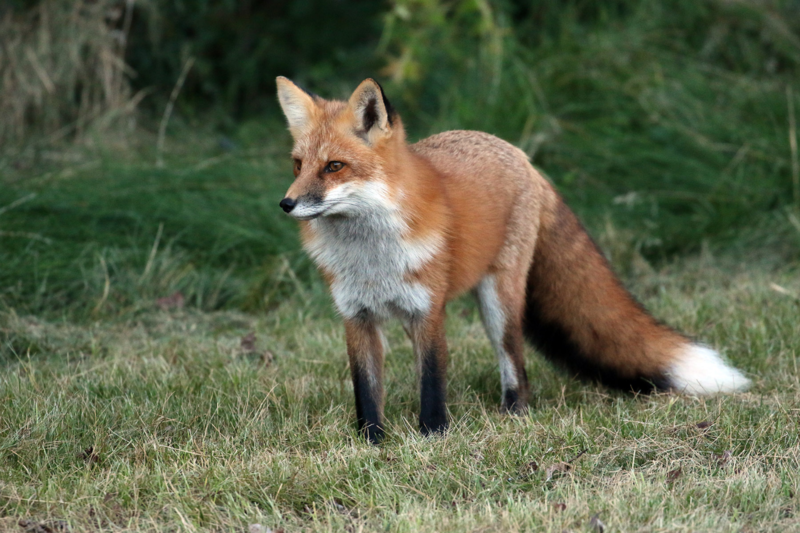 People went crazy over foxes—just like a gold rush—and many literally bet the family farm on investing in foxes. Although many got rich, others did not. The relatives of Lucy Montgomery (author of Anne of Green Gables) borrowed a lot of money to invest in foxes but lost most of it, but not before tearing down the Montgomery’s house to build fox pens and squandering most of the writer’s savings. Below: A photo of a fox farm from the web. 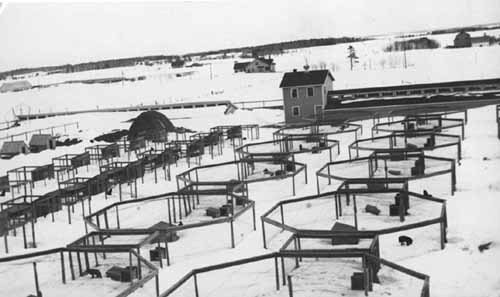 Based on this photo it seems that people eventually got pairs of foxes to breed in fairly small enclosures that were out in the open. All those poor little foxes. Fortunately for the foxes the fur bubble eventually burst, for a few reasons: the anti-fur movement had a big effect, but also the Europeans had begun their own breeding programs. And two wars and a depression didn’t help. Apparently, there are still extremely wealthy families on the island who originally made their money from foxes. The relationship with foxes today is very different and my sense is that most people on the island love the adorable little animals. They are not only the provincial animal but the provincial coat of arms was recently changed to acknowledge the important contribution the foxes played in the island’s history. 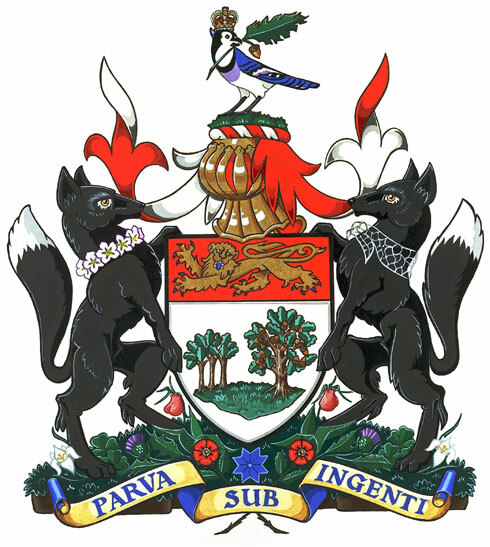 Below: the PEI coat of arms, with foxes and the provincial bird, the blue jay. My next contribution will include the jays! This entry was written by whyevolutionistrue and posted on September 25, 2018 at 7:30 am and filed under landscapes, mammals. Bookmark the permalink. Follow any comments here with the RSS feed for this post. Both comments and trackbacks are currently closed. Re. farming foxes, the same was true about farming emus in the upper midwest. I know a farmer in NW North Dakota who, while he didn’t lose his shirt, took a huge hit investing in farming emus along with many of his fellow farmers. And unrelated to actual foxes, Ladislaus Farago’s The Game of the Foxes is a fascinating read re. espionage leading up to and including WWII, tho not without controversy. Also, with those breeding efforts started presumably with only a few founders, presume there were also inbreeding problems. Beautiful fox pics! What gorgeous animals. Many years ago my then future wife and I had a special fox encounter that has always stuck with me as one of those ethereally beautiful moments in life we all yearn for. We were driving from Ventura, CA to Orlando, FL and I had been driving all night. We were in the middle of nowhere, not another soul around and it was very early morning with the sun just peeking over the horizon. The fox was sitting on a rise in a grassy meadow beside the road. 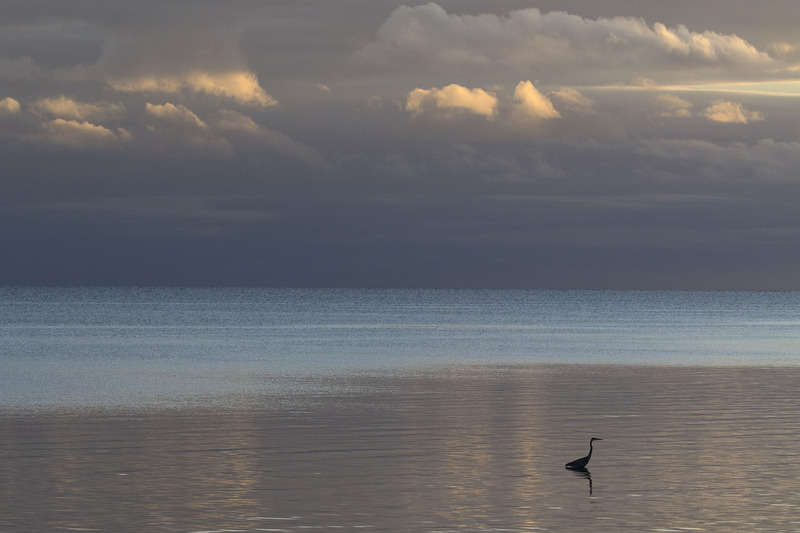 Very calm and graceful, as if it were there to watch the sunrise. The grass of the meadow was covered in dew and a light mist was in the air. The light from the rising sun interacting with the light mist and the dew was captivating. The fox was perfect in every detail. It was a faery like scene, only it was real. I’m sure my state of mind contributed to the experience as well. We’ve talked about that brief moment countless times over the years. The fox should be designated an honorary cat. It is! See the beginning of my post! What time of year was this? The foxes that I see in Yellowstone and the Tetons in July/August always look thin and scruffy, which I’m told because they are in (or still going into) their summer coats. Enjoyed your great photos and the PEI historical background story. These photos upset me this morning. I got up to find that a fox had taken both my chickens. I’m not getting any more chickens we lose too many to foxes and snakes here. They are beautiful but I still hate them and will trap or bait any that I can. They are vermin here in Australia. Thanks for the hateful comment. 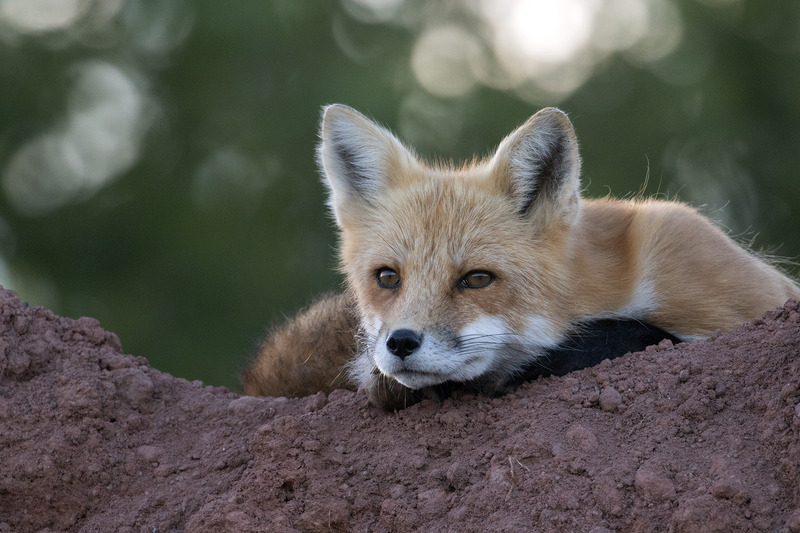 What kind of person uses a post of beautiful foxes to say that they hate them and want to kill them? Keep those sentiments to yourself on a post like this, please. They add NOTHING to the discussion. Thanks for the lovely photos and commentary, Bruce! 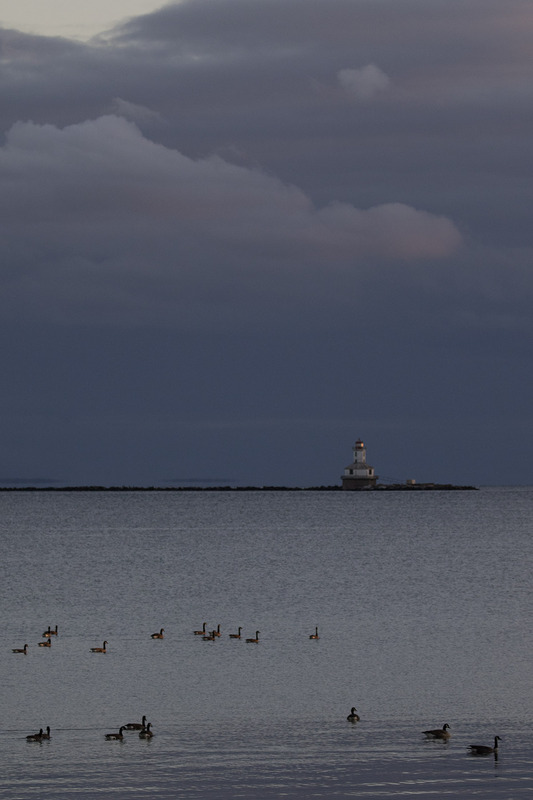 Beautiful pictures and fascinating PEI lore!